We sat down for an interview with the Product Director of Asus, Alvin Chou, to talk about the company’s new smartphone, the Zenfone 2. During the interview, we asked Chou how Asus would compete against Chinese smartphone manufacturers such as Xiaomi and Honor. Surprisingly, he responded that Asus does not compare itself against them. 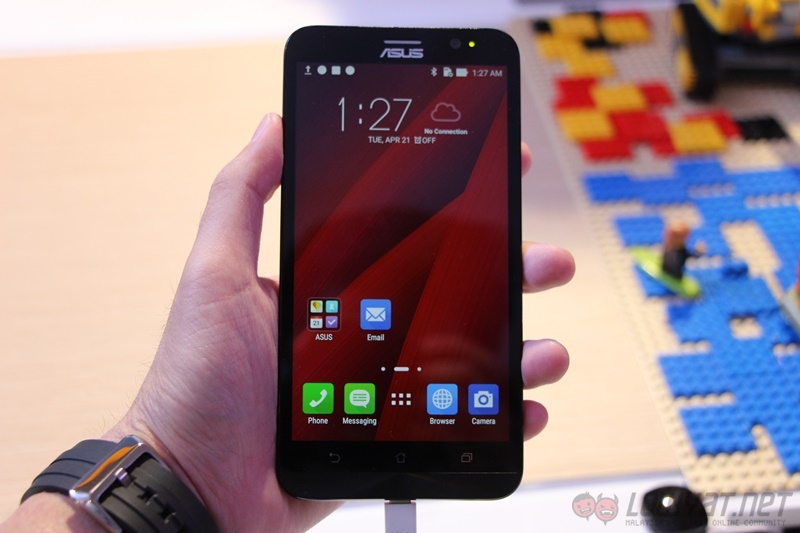 Instead, the Taiwanese company is setting Apple as its benchmark for the Zenfone 2. Needless to say, this is a very high benchmark to set. According to Chou, Asus intends to bring the Apple experience to a wider audience with the Zenfone 2 by offering it at an affordable price point. 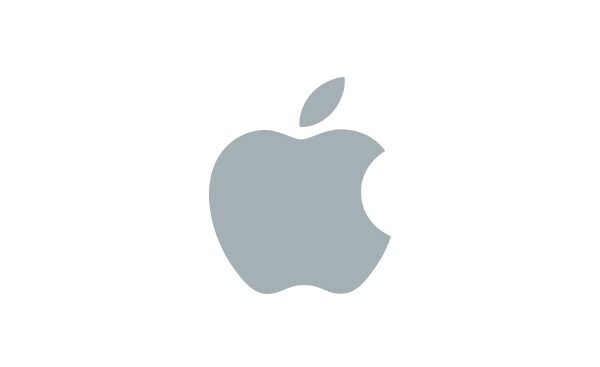 The “Apple experience”, in this case, is the overall user experience of the device. True enough, throughout the regional launch of the Zenfone 2, it was compared numerous times against the Apple iPhone 6, especially in terms of camera performance in low-light conditions. Other than that, we also learnt why the Zenfone 2 doesn’t come with a 4-inch or 6-inch variant like the original Zenfone. Asus has recognised that a 4-inch display is too small for the majority of users, while a 6-inch display makes the device too big. Taking both of these points into consideration, the company decided to go with a 5.5-inch display. With a screen-to-body ratio of 72%, the device isn’t that big either, which solves the size issue. Asus isn’t the first company to set Apple as its benchmark. Some time ago, Xiaomi said that it wanted to achieve the same thing by striving to become the world’s number one smartphone manufacturer. In any case, Asus believes that the next generation of Zenfone (Zenfone 3?) could very well be on par with the Apple iPhone. Until then, we’d just have to wait and see how it will achieve this. 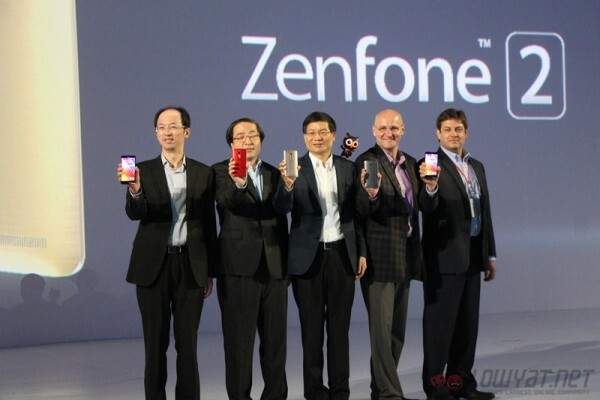 The Asus Zenfone 2 will be launched in Malaysia on the 9th of May.